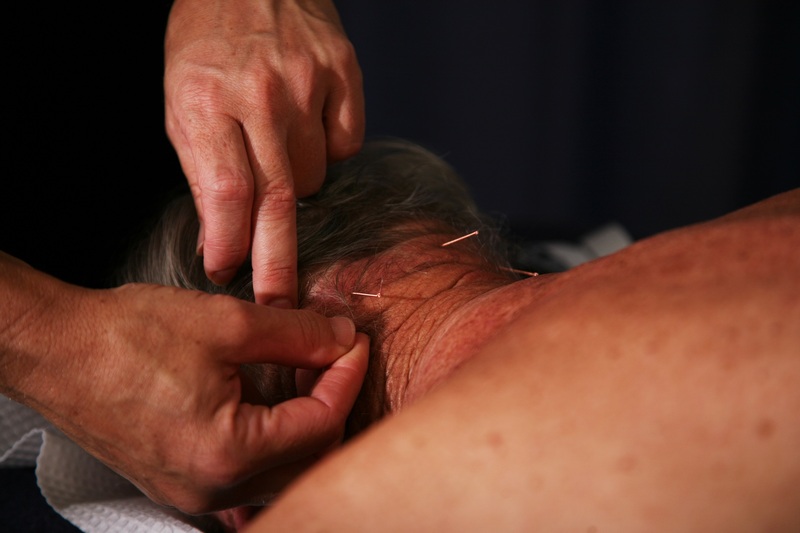 Burleigh Heads and Broadbeach Physio Centres What is trigger point dry needling (TDN)? What is the difference between Trigger point dry needling (TDN) and acupuncture? TDN needling is VERY different to acupuncture. The needle is briefly inserted into the muscle to elicit a localised twitch response (LTR). This response releases the trigger point and dramatically reduces the irritating chemicals within the muscle, improving pain and function. Patients often feel a significant ache or cramping sensation from the twitch response but then feel an immediate improvement of their symptoms. Utilizing trigger point dry needing in physiotherapy practice allows a speedier recovery, getting you back quicker to what you love most! With a reduction in pain and an improvement in movement, you can start your strengthening & rehabilitation sooner! Traditional acupuncture is a Chinese medicine treatment technique, where small filaments are inserted into various acupuncture points in the body to balance out energy flows or meridians. The needles are inserted and left in these points for up to 30 mins. Acupuncture can be used to treat a wide variety of physical and mental complaints. What conditions can Trigger point dry needling this be used for? Katrina King our Senior Physiotherapist has just recently completed the last of the 3 GEMT advanced trigger point dry needling courses. Katrina has been dry needling for over 10 years and gets great results for her patients incorporating the trigger point dry needling!! Katrina is able to perform TDN to all regions of the body!